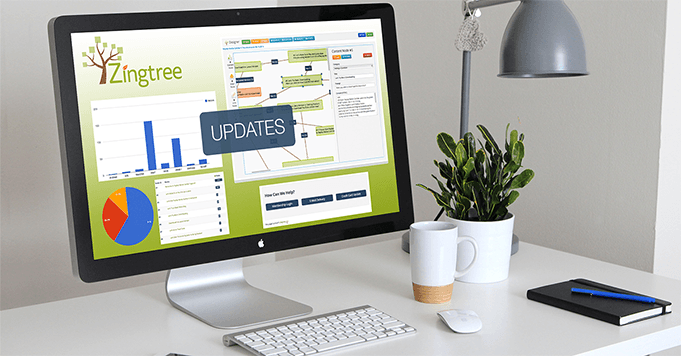 Our latest enhancements to Zingtree have focused on making our authoring tools even better. You can now copy nodes from one tree to another. Use the new Copy button in Overview to set this in motion. Here’s how. (h/t Pavels). 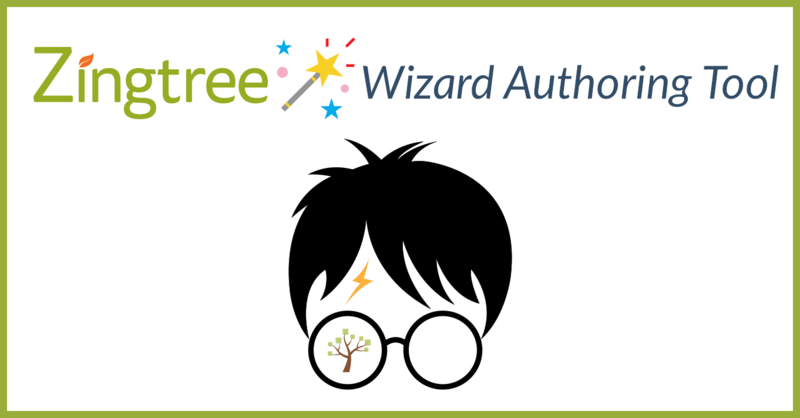 There’s a new option for publishing Zingtree Hosted trees. You can now add a Feedback button to the bottom of each node. When an end-user clicks this, they’ll be able to send you comments about the node and tree currently in view. All Authors will receive a notification for this Feedback; you can see which nodes contain comments in Overview. Viewing the session data via our API now shows the time spent on each node. ( h/t Travis again). We eliminated some confusion around canceling accounts. Thanks again for everyone’s comments. We are Authors too, so if YOU have a suggestion, please send it along!